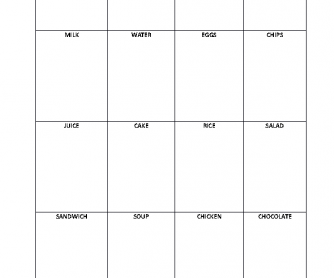 This worksheet is made for young learners. 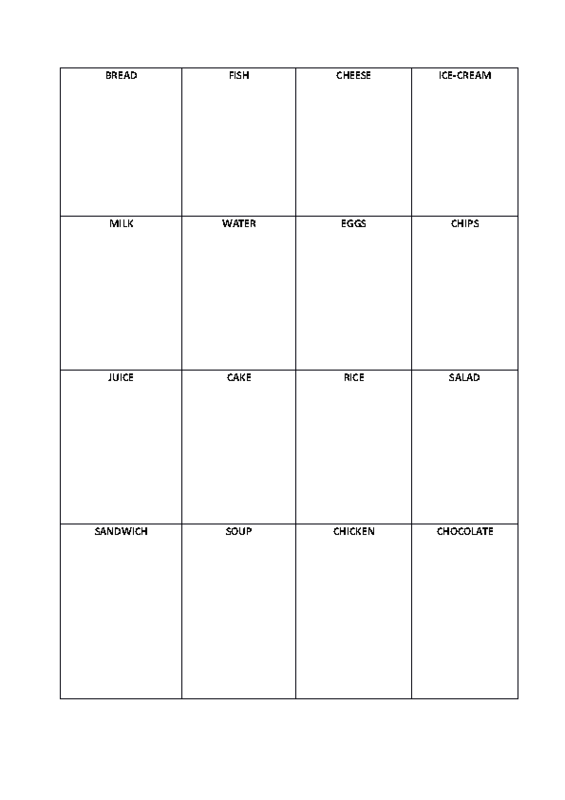 Once you have taught them some food vocabulary and how to write it, you can have fun with this activity. My students loved it. Your students have to color all the food, cut it, and then glue it in the right place. Enjoy.